Al Tamimi operates 17 offices in nine countries and provides legal support in established and emerging markets. We provide our clients with the solution-orientated legal advice they need to discover new opportunities and find legal solutions to complex problems. We have a storied history of acting on behalf of international clients looking to set up in the MENA region. 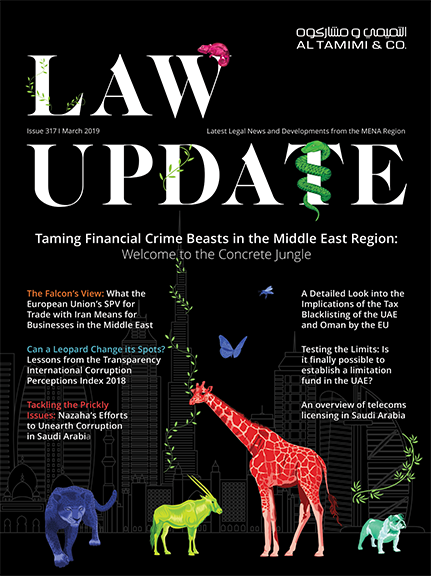 We cover local and regional jurisdictions better than any other global law firm, uniquely positioning us with “on-the-ground” insight and expertise to serve a diverse national and international client base.